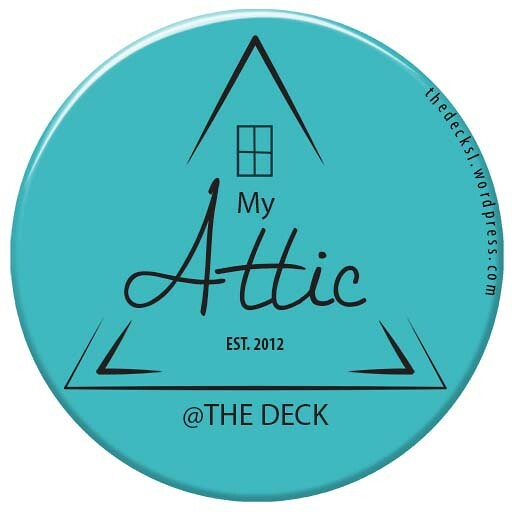 Rainbow Chaser @ The Deck has a new tattoo in store on their second floor. 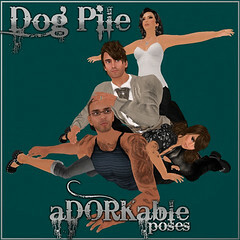 New Shape/Skin pack available now at Adam n Eve @ The Deck . 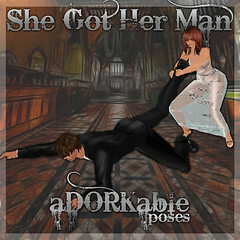 NEW items from DeLa @ The Deck , these sculpted sweaters are a fabulous adornment for an outfit. 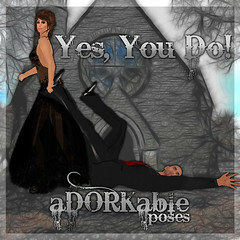 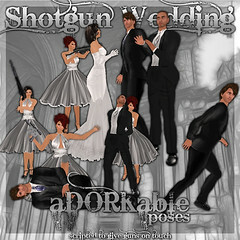 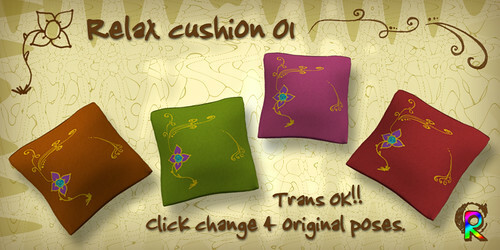 New cushions at Rainbow Chaser @ The Deck featuring 4 poses in beautiful rich textures. 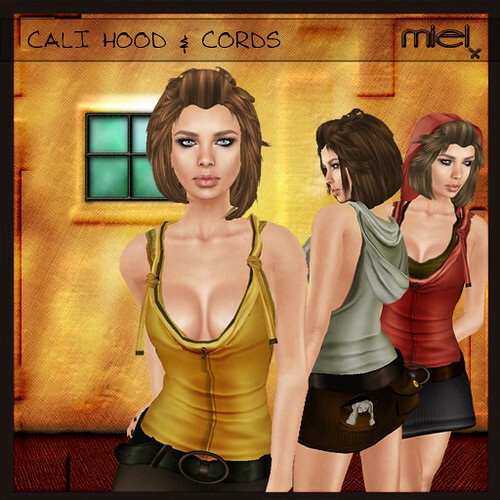 New items at Miel @ The Deck , Cali Hoodies and Cord skirts. 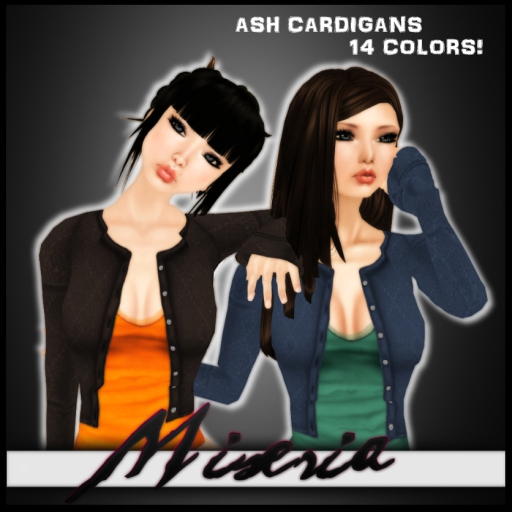 Also NEW Hair both shown in the poster. 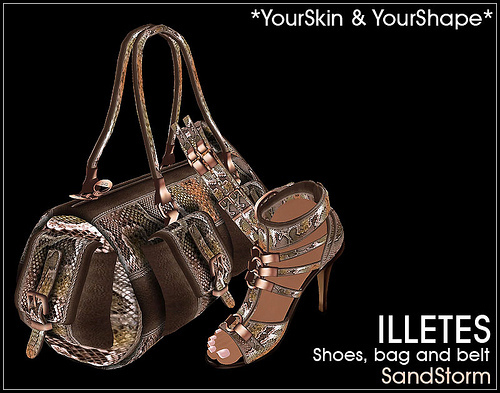 Slithering into YS & YS @ The Deck the Sandstorm Snakeskin Illetes, belts, bags and sandals available now.